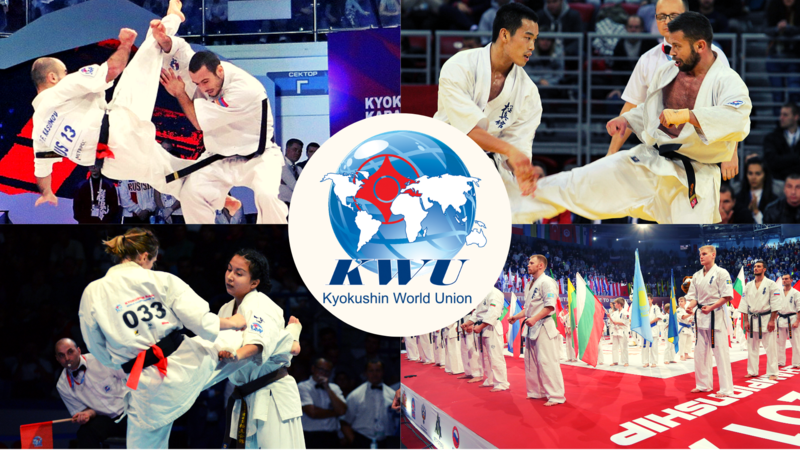 We are proud to announce KWU ROMANIA & WKO ROMANIA – Agreement of cooperation! 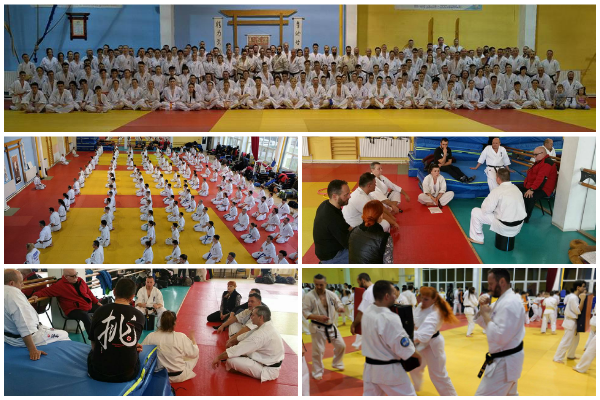 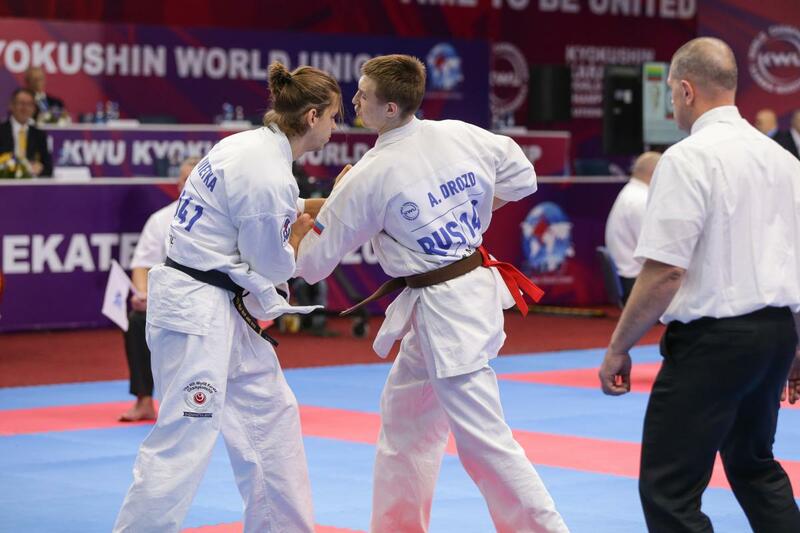 By occasion Kumite Camp that took place at Oradea in the period 17 to 19 February 2017, where was attended by over 150 karatekas, was established a cooperation agreement between KWU Romania and WKO Shinkyokushin Romania – Federatia Romana de Karate Kyokushin. 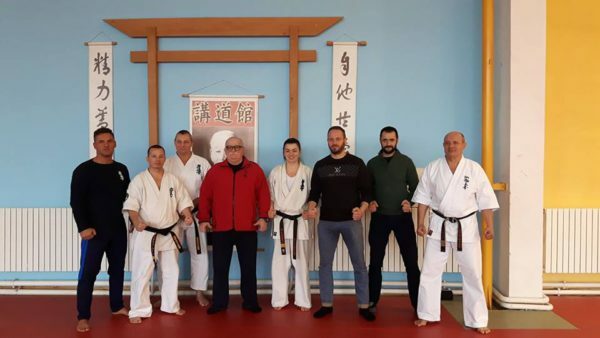 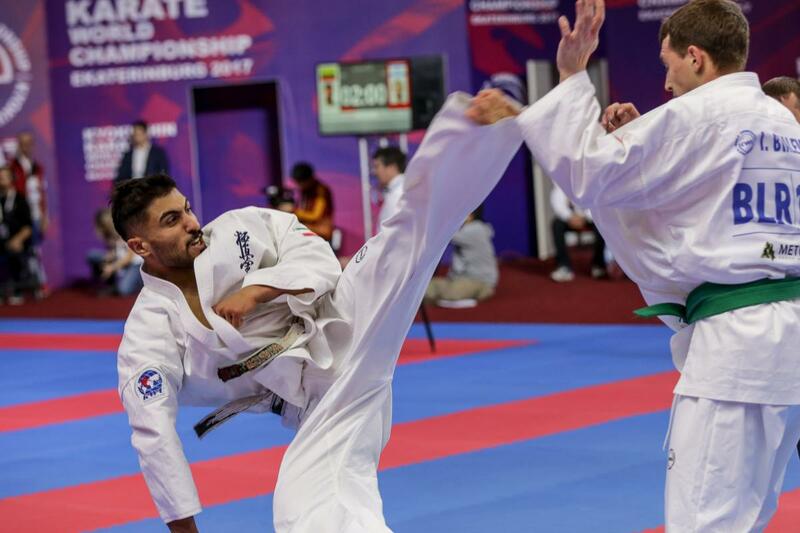 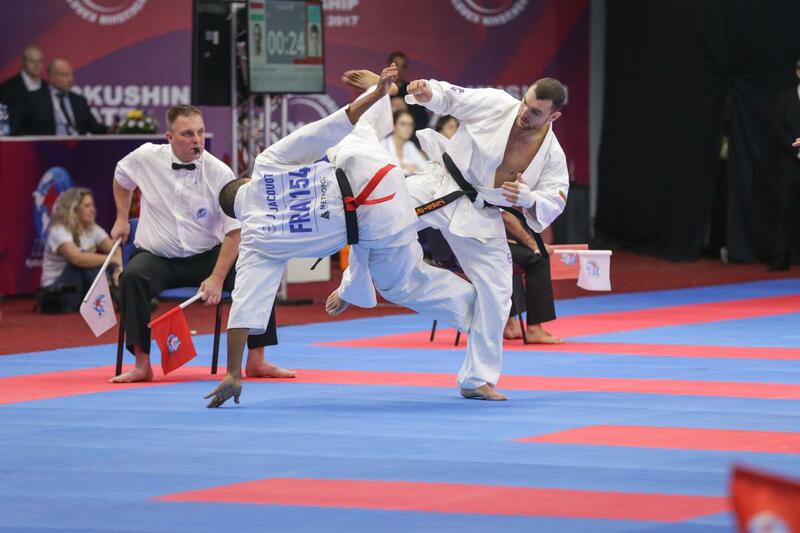 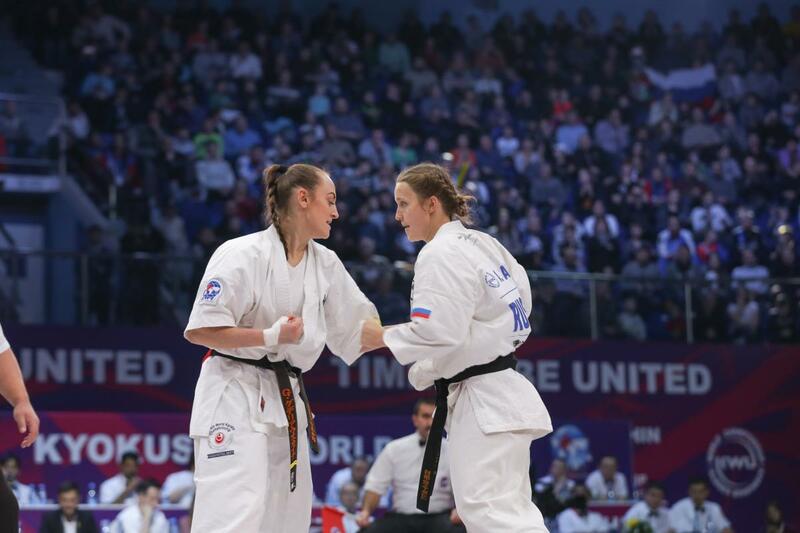 Federatia Romana de Karate Kyokushin is the only Romanian Federation of Kyokushin Karate recognized by the Government and the Ministry of Sport. 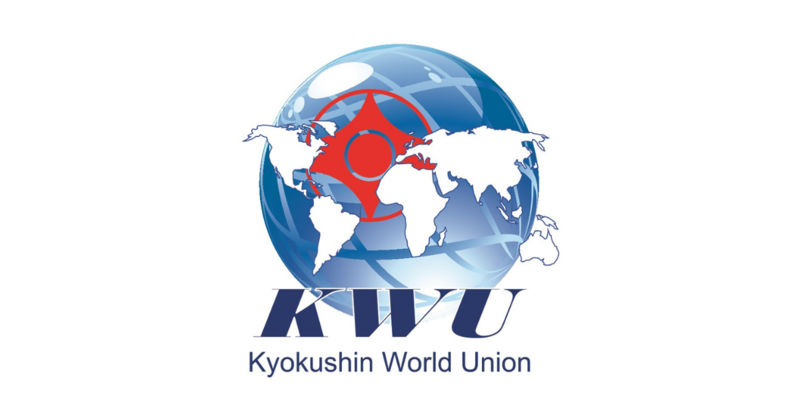 At the end of the camp held a meeting to establish cooperation agreement, we discussed about organizing in July a common Championship qualifying for the 3rd KWU World Championship 2017 – Tokyo, Japan and a good collaboration for the future!